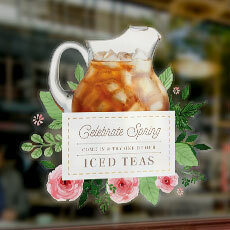 StickerYou prints your custom die-cut sticker orders on the highest quality vinyl materials. Browse categories below and find just the right application, format and/or designs for your custom stickers. 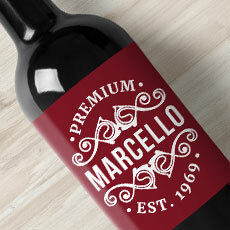 Use our award winning Sticker Editor to perfect the die-cut, size and design of your stickers. StickerYou has thousands of images to get you started customizing your stickers ASAP. 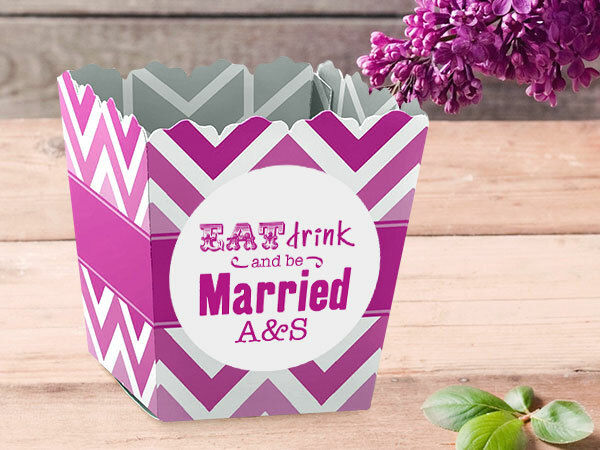 Choose from animals, flags, common signs and symbols, even images for weddings! 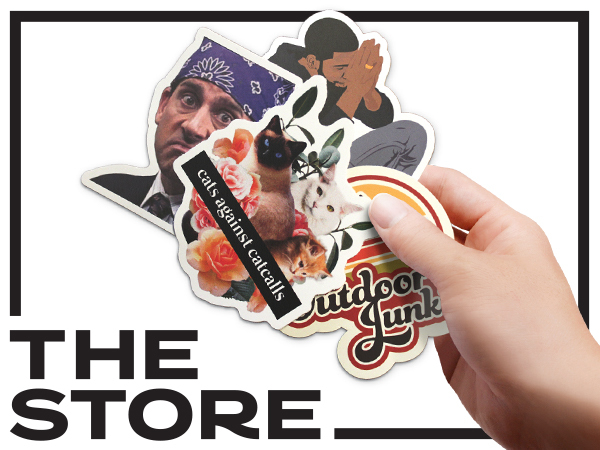 Whatever you need, StickerYou has you covered! 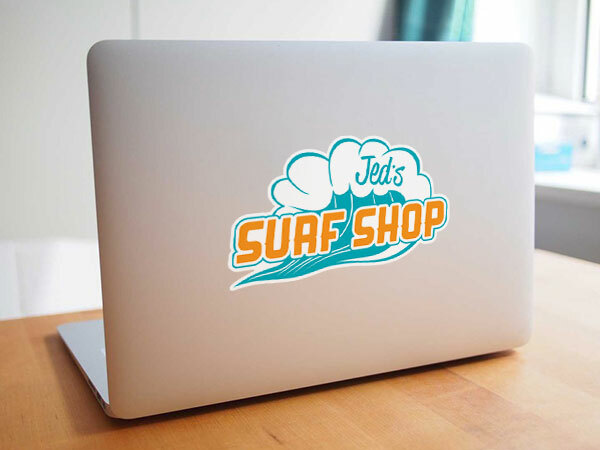 Branding is an important part of any business, so let StickerYou be your go-to for all your custom business decal needs. 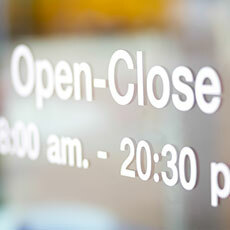 Make custom decals of your business hours that can be applied to all surfaces, personal calendars that can adhere anywhere for all your departments, or even custom die-cuts of your business logo to give to potential clients. Let everyone know which sports team you’re rooting for, which politician you like best, or brag about the fancy school your kid just got into. From bumper to windshield, making custom stickers for your car is sure to accelerate any vehicle. 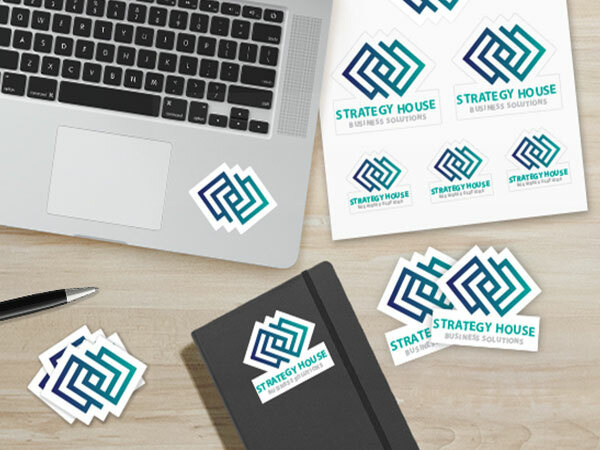 Whether you need to move it or keep it stuck, StickerYou has a wide variety of clear options to let your brand’s unique logo be front and centre. Our clear static cling decals can be cut in any shape and printed in full colour. They can also be removed and reapplied anywhere at any time, allowing your business to go wherever you do. 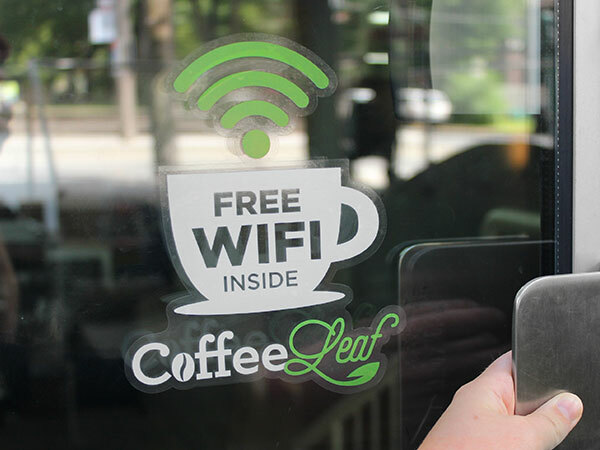 You can also order permanent custom clear stickers which can be printed front or back facing, so your permanent signage can be displayed any way and anywhere you need it to. All of our clear stickers are UV coated so you never have to worry about your custom decal not being seen. 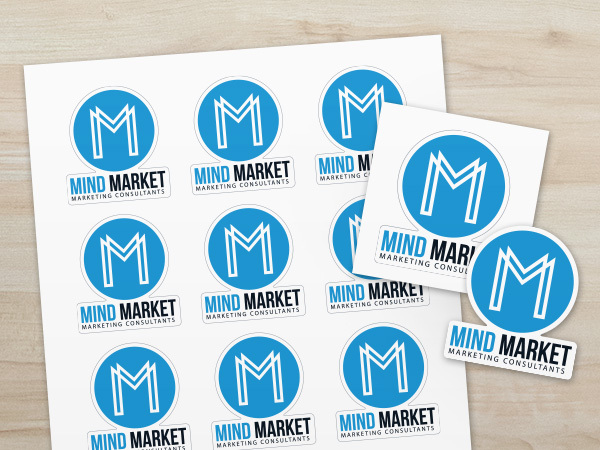 Custom matte stickers are perfect for either personal or professional use. A subtle finish with bold colours, matte stickers are bubble free and never leave any residue behind. Matte stickers are waterproof and writable, so you can take your customization even further. 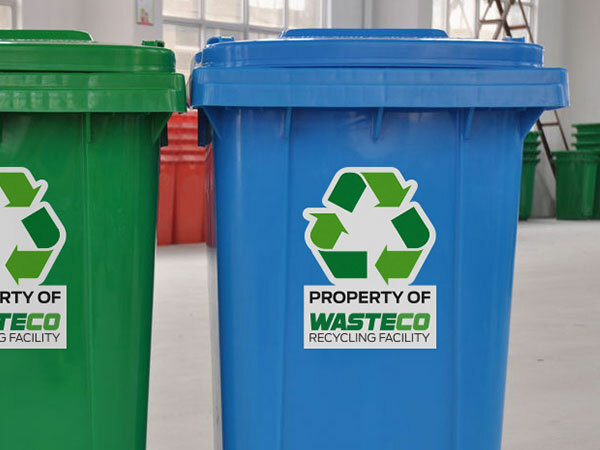 Custom permanent stickers are great for property identification, warning labels, or safety cautions. Using durable strong adhesive, custom permanent stickers can be stuck to any material or surface (even clothes!) to ensure any vital information is always seen. 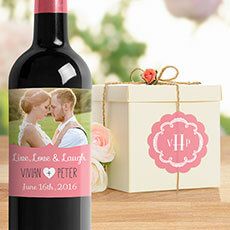 Let your pictures say more than a thousand words with custom photo stickers. 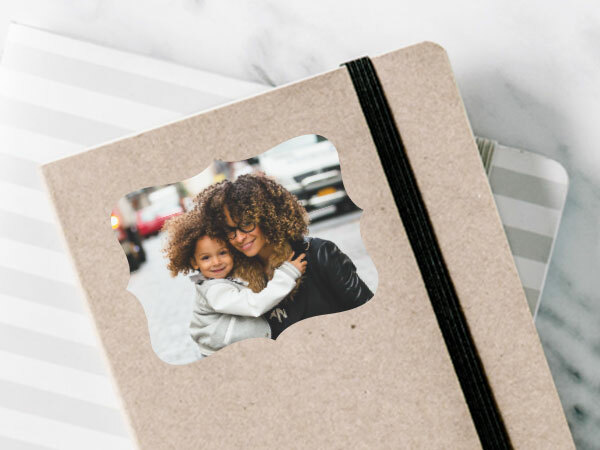 With our custom photo stickers, you can make sheets plastered with as many photos as you like. You can make sure your special memories stick – anywhere you want! 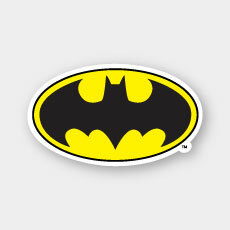 Create custom stickers in any shape, size, or colour you need. A simple and fast solution for custom business or personal goods. 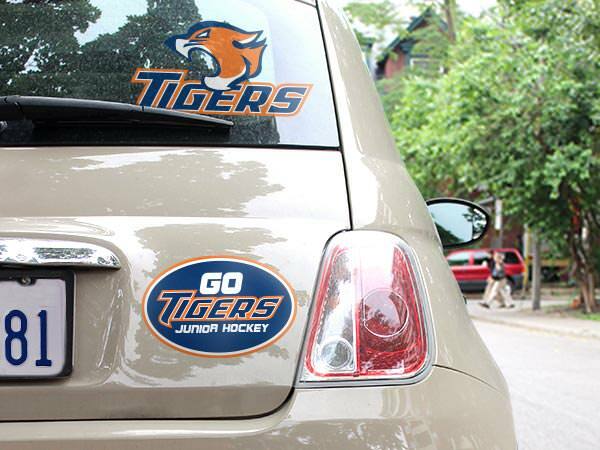 Go for the gold and let everyone know who to root for with custom sports stickers! Perfect for any type of sports helmet or any sporting equipment, it will surely make you victorious. 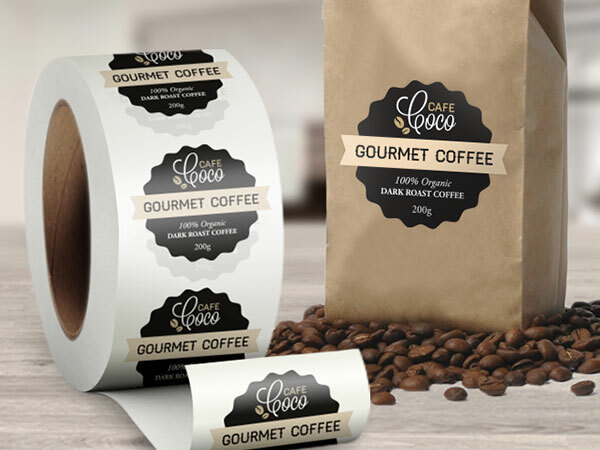 StickerYou’s custom sticker roll labels are a fast and affordable way to get a large quantity of your custom stickers. 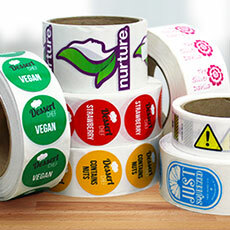 Available in a wide variety of materials, custom sticker rolls are the perfect labels and seals that add a striking finishing touch to any of your custom products. StickerYou makes it easy to personalize anything you want. Our custom transfer stickers are printed on high-quality vinyl, which can be removed with residue or tearing. If you want your business logo on your office supplies, a motivational quote to keep you in the perfect headspace, or a monogram of anything you think of, use custom transfer stickers to make it stick! 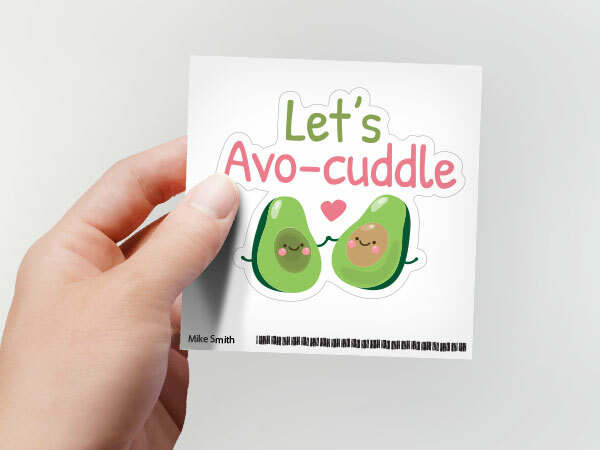 Q: Why should I choose StickerYou to create my custom stickers? A: Unlike other sticker companies, StickerYou operates exclusively online, meaning any specific questions you have are just an instant message way. Another advantage of our online company is that you get exactly what you want, how you want it. There’s no mystery as to what your stickers will look like because they’re previewed right in front of you, and all prices and shipping costs are calculated and presented while ordering. 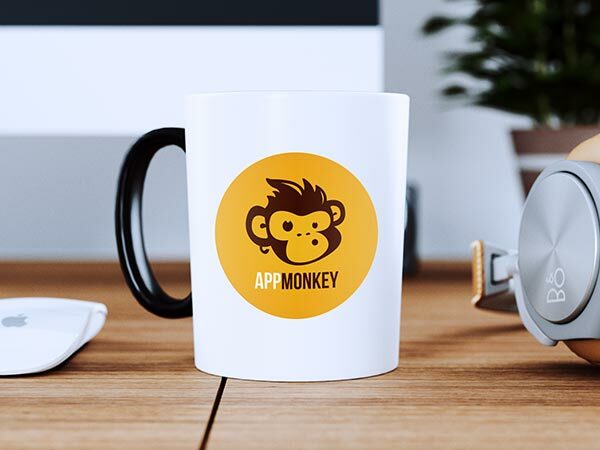 StickerYou also offers a variety of different of adhesive products, so if you have one logo or design you want in many different applications, we’re your one stop sticker shop. Q: How many stickers can I order? A: Any amount! At StickerYou if you want as little as 1 sticker or as many as 10000, you can do that! If you’re only buying 1 sticker, you’re only going to pay for 1 sticker! We do have options to buy some stickers in bulk with order minimums (if you know you’re going to need a ton of stickers), or alternatively we offer smaller single stickers if you want a physical preview of how your sticker is going to turn out. Q: What am I using all these stickers for? A: Sticker’s have a lot of practical purposes! 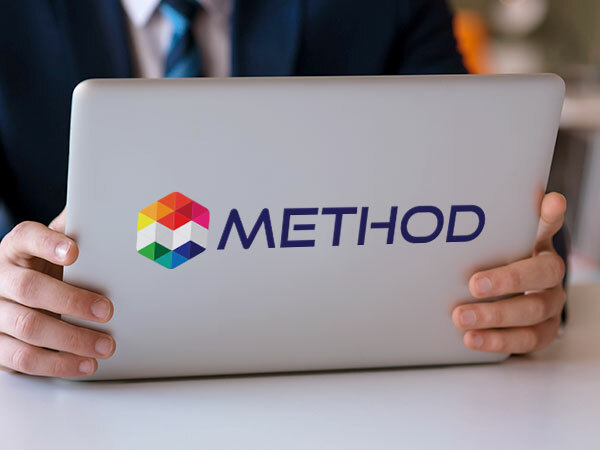 Businesses often use them as promotional tools or for labelling purposes, and adhesive material can also be used at home in your personal life. We also make stickers can be applied to your car, clear stickers for window advertisements, permanent personalized labels for clothing, and even stickers for sporting equipment. 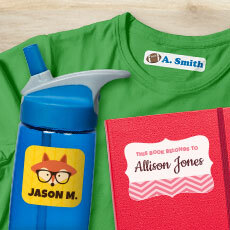 Personalize gifts, create custom decor, or unique handouts at trade shows. At StickerYou we’re all about making what matters stick! Q: Are your custom stickers only available on one type of material? A: Heck no! 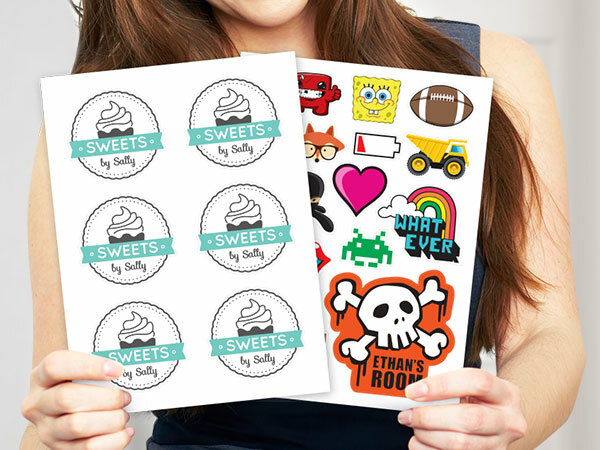 StickerYou lets you totally customize your stickers, and that includes the type of material you need them printed on too! Your stickers can be printed on white, clear, and matte vinyl! 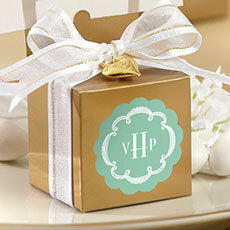 Our roll labels can also be made on metallic foils. Q: If I don’t like where my put my sticker can I remove it? A: Yes! Our stickers can be easily peeled off any surface and are proven to not leave any residue afterwards which means you never have to worry about your decals ruining your stuff. We do offer customizable stickers that are permanent for decals you need stuck in place. Q: If I write something on my sticker will it come off? A: Our matte stickers can be written on permanently with any kind of marker or pen. White vinyl or clear stickers can be written on using a permanent marker. Anything written with a permanent marker is not removable. Wording written with a standard pen or pencil on a matte vinyl can be removed by rubbing the surface however pressure marks will likely be still visible on the surface. Q: I want to make custom stickers but I’m worried it’ll be too difficult. A: With StickerYou’s online sticker editor, customizing stickers is super simple and fun. You can upload your own logo or design or chose from our library of images. From there you can edit things like size and even add custom text! You can also add multiple images on a single sheet. 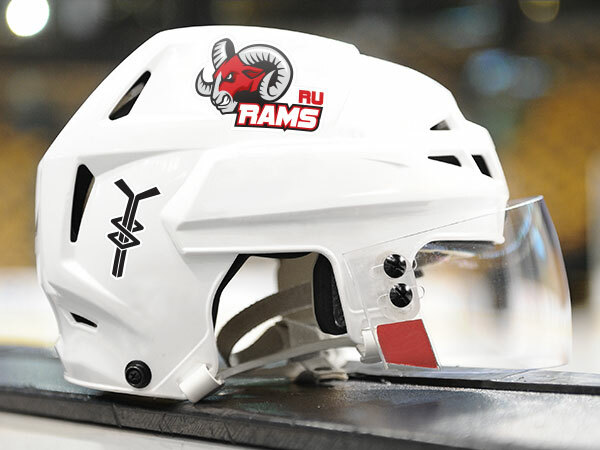 There’s no end to how much you can completely customize with StickerYou! Q: I think I made a mistake and really need help! How can I get in touch with you ASAP!? A: There’s no problem too big or too small that our customer service team can’t help you with! Depending on the urgency of your problem, you can send us an email, or chat with our customer service team live all week long during business hours. Q: Can I order stickers from StickerYou even if I live in Canada? A: Absolutely! We're located in downtown Toronto, meaning all our Canadian orders get processed and shipped faster than it takes you to order a double-double.